ArtStart supports a career or business development strategy for recent arts graduates. It can include support for services, resources, skills development and equipment to help develop a sustainable career in the arts. The next round of applications closes on Tuesday 3 March 2015. 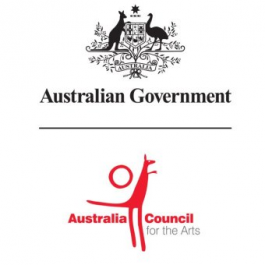 ArtStart supports a career or business development strategy for recent arts graduates.